SWINDON, UK (UKSA PR) — The UK Space Agency has confirmed that three organisations have been awarded over £350,000 [$457.5 million] in grant funding for the development of commercial range control services at multiple spaceport sites across the country. 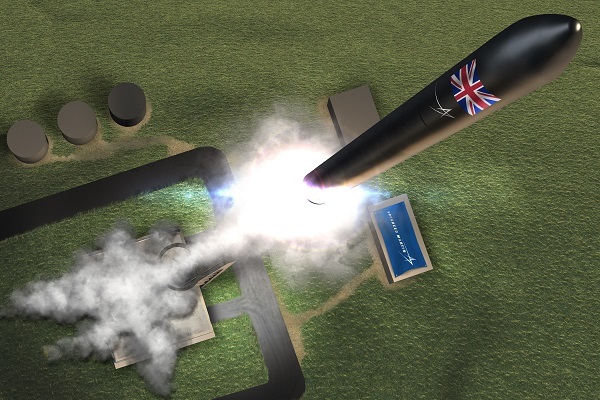 The successful applicants Telespazio VEGA UK Ltd, Deimos Space UK Ltd and Heliaq UK Ltd will use the funding to develop a business plan and initial concept of operations to offer range services from the UK on a commercial basis. 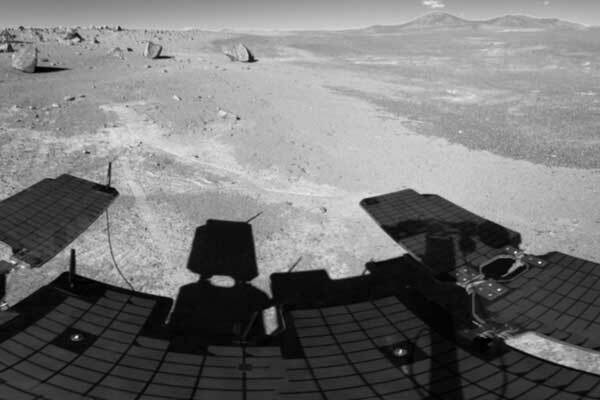 The 2018 Space Industry Act enables companies to use cutting edge technology while also safeguarding public safety. 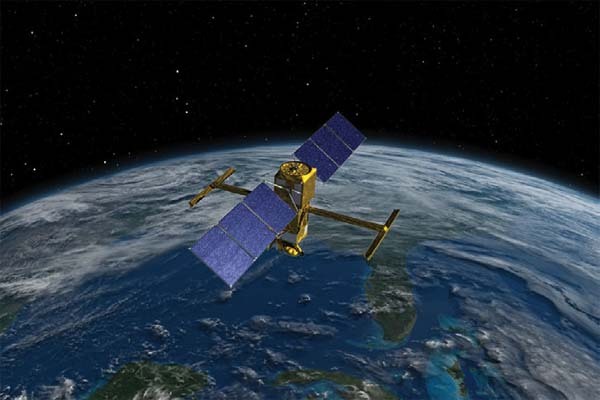 Range control services are vital to this and include activities such as tracking rockets and spaceplanes in flight, as well as notifying users of airspace when launches are taking place. The BBC reports a group named Protect The Mhoine (PTM) has formed to oppose plans to construct a spaceport on the Moine peninsula in Sutherland. 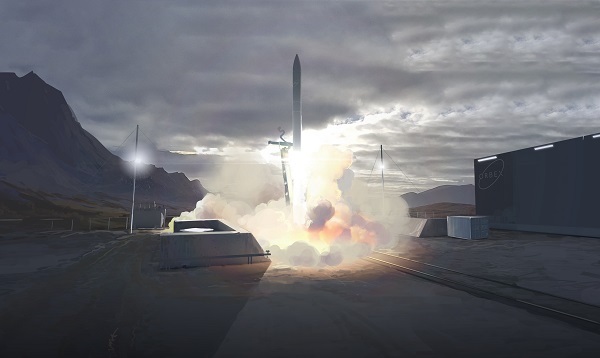 Its members’ concerns include the boundary of the spaceport’s exclusion zone being only a few hundred metres from their property, and also the handling of consultation on the project.Under the proposals, satellites launched from Sutherland would fly from north to south…. 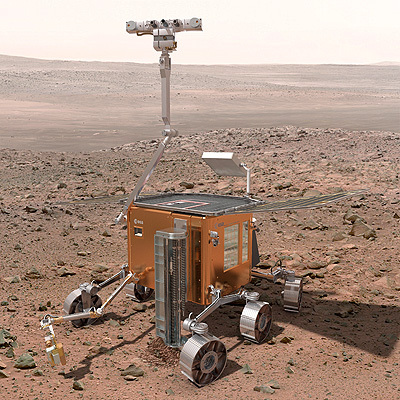 FARNBOROUGH, UK — 20 July 2018 (ESA PR) — The UK Space Agency has launched a competition to name a rover that is going to Mars to search for signs of life.Due to launch in 2020, the UK-built rover is part of ESA’s ExoMars mission. 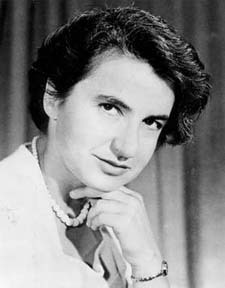 It will investigate how Mars has evolved and whether there may be conditions for life. 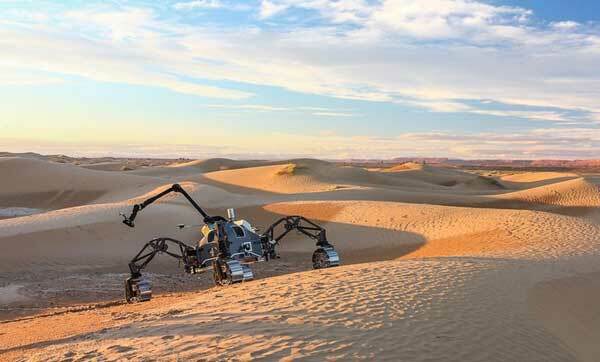 The ExoMars rover will be the first of its kind to travel across the martian surface and drill down to determine if evidence of life is buried underground, protected from the Sun’s radiation that bombards the surface of the ‘Red Planet’. Lockheed Martin UK Spaceflight Programme Video from Lockheed Martin Space on Vimeo. FARNBOROUGH, England, July 16, 2018 (Northrop Grumman PR) — The UK Space Agency has selected Lockheed Martin (NYSE: LMT) to help implement its vision for the UK Spaceflight Programme, an innovative initiative to create a world-leading commercial launch market that grows the UK economy through regular, reliable and responsible access to space. 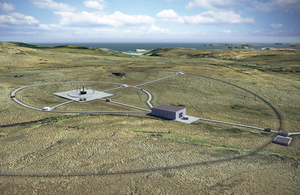 SWINDON, UK (UKSA PR) — The UK Space Agency has selected the first vertical launch site in Sutherland on the north coast of Scotland and is making available a new £2 million fund to boost horizontal spaceport development across Britain, Business Secretary Greg Clark will announce today (Monday 16 July). 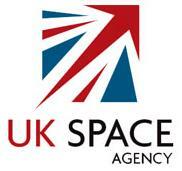 SWINDON, UK (UKSA PR) — The Prosperity from Space strategy sets out a vision for enhanced growth in the UK space sector over the next decade.